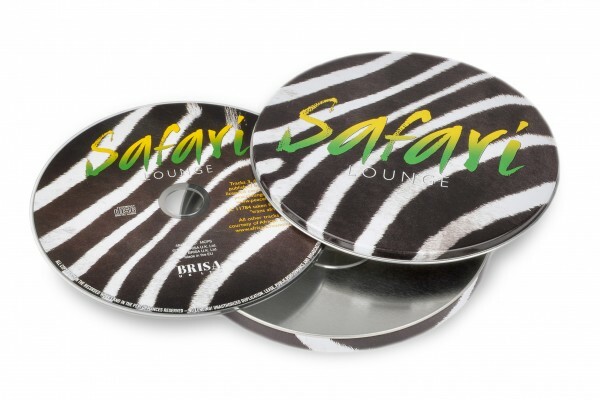 Product information "BRISA CD SAFARI LOUNGE"
African beats and chill-out rhythms create an unforgettable ambience. Tracks 3, 4, 6, 7, 9, 10, 12 – Human Art Engine, Alexis Madokpon (vocals), Rupert Schellenberger (music). Related links to "BRISA CD SAFARI LOUNGE"
Customer evaluation for "BRISA CD SAFARI LOUNGE"